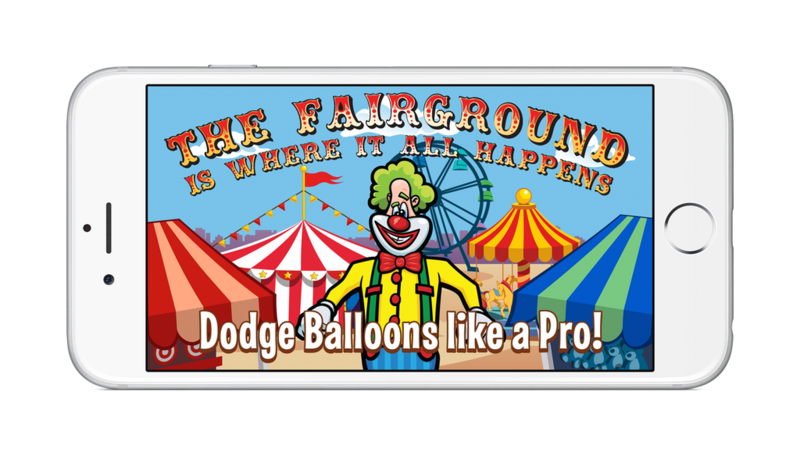 Laugh Clown Professional Balloon Dodger Official Blog: Laugh Clown Version 1.03 hits the App Store! iPhone 6 and iPhone 6 Plus Support Added! Laugh Clown Version 1.03 hits the App Store! iPhone 6 and iPhone 6 Plus Support Added! Laugh Clown version 1.03 hit the App Store! This update brings iPhone 6 and iPhone 6 Plus support!